Jeff Lemin has been a part of the financial planning industry since 1997. 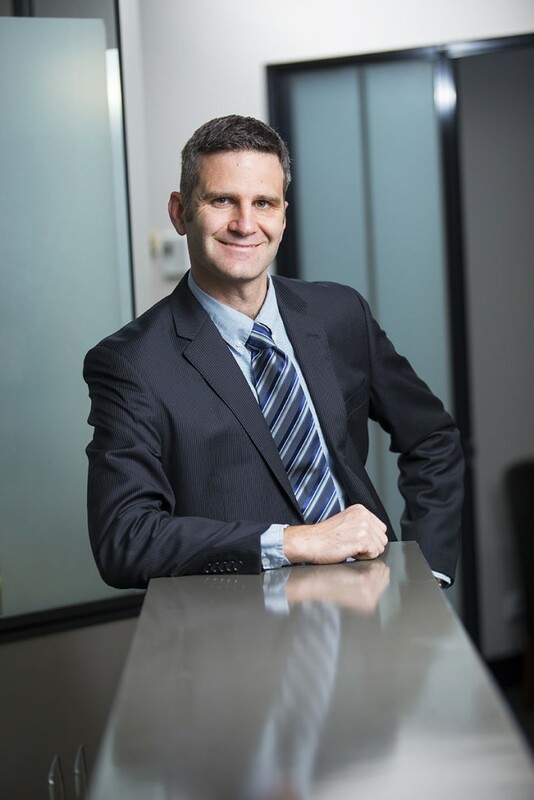 His formal qualifications include a Bachelor of Commerce from the University of Queensland and a Diploma of Financial Planning from Deakin University. In 2002, Jeff attained the internationally recognised designation of Certified Financial Planner (CFP), which is the highest professional designation awarded by the Financial Planning Association of Australia (FPA) and is internationally recognised. In 2007 and 2009, Jeff Lemin placed among the top 10 financial advisers in Australia as ranked by AFR Smart Investor Magazine. Prior to the magazine stopping these competitions, in 2010, he ranked in the Top 5. 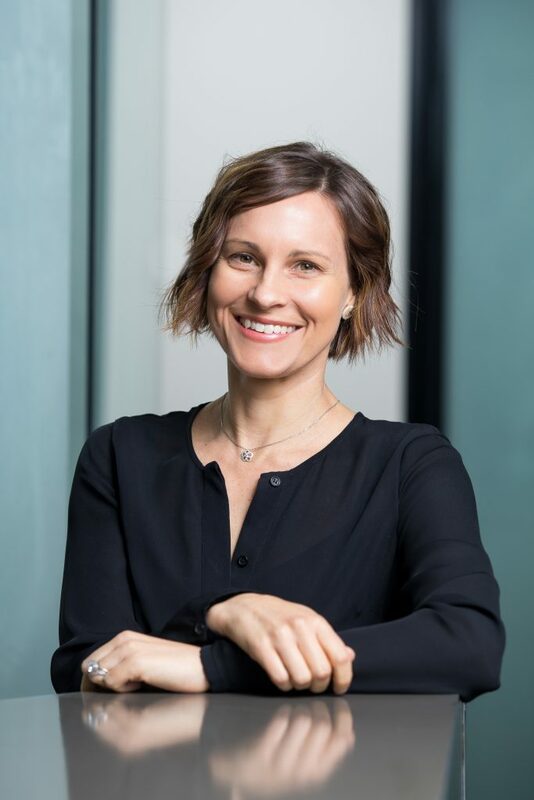 Alex joined the financial planning profession in 2001 after completing a Bachelor of Commerce from the University of Southern Queensland. He continued to develop his knowledge completing further qualifications including a Graduate Diploma of Financial Planning (2004) , a Master of Business (2009) and in 2018 attained his Certified Financial Planner (CFP) designation. 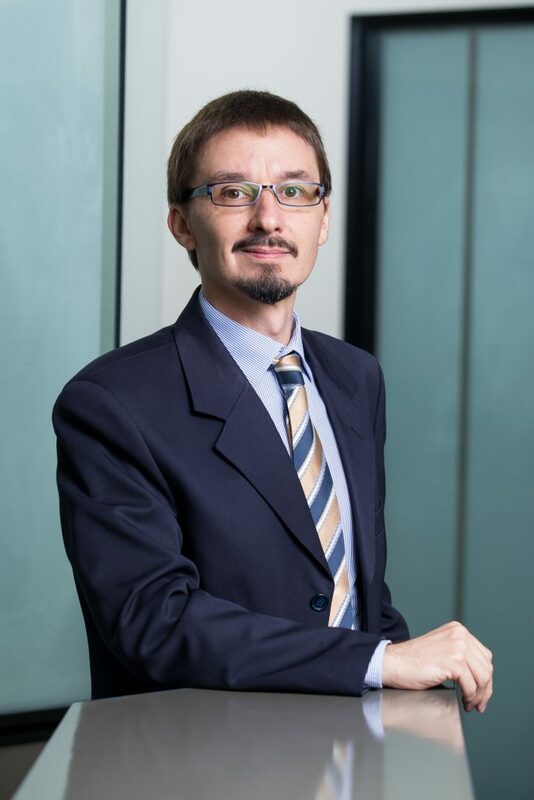 In recent years, he has been using his specialist knowledge both for helping clients with their personal financial situations and goals, and sharing his knowledge through his work as a university lecturer in financial planning. Alex has completed a research paper on the future direction of the financial planning industry that was presented at the Asian Finance Association Conference in Brisbane in 2009. He was also a founding member of the Financial Planning Academics Forum (FPAF) that aims to foster communications, research and cooperation in the area of personal financial planning. In 2004, Jeff and I married, established Aspire Financial Consulting and became pregnant with our first child. A very busy year! Prior to this, I had practiced in dentistry for 5 years after graduating from the University of Queensland and Jeff and I had moved to Toowoomba feeling this would be a great city to raise our future children (we now have 3 handsome boys). 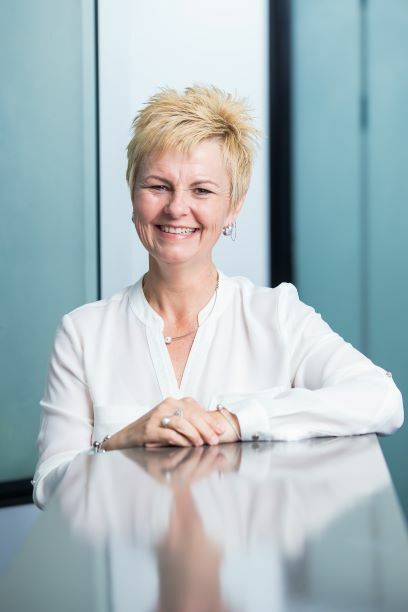 I completed my Diploma of Financial Services (Financial Planning) in 2008 earning the Dux Award and Regional Student of the Year, and have worked alongside Jeff as a Financial Paraplanner part-time over the years while raising our young children. As the children are now older, I have returned to the office in a larger capacity as Office Manager and Financial Paraplanner. I am very proud of the passion our team has for helping people reach their financial goals, combining professionalism, expert knowledge and integrity. We strive to objectively recommend financial products that meet each client’s specific circumstances and needs and being independent is the cornerstone of our advice. I have worked in an Administration / Managerial role throughout my working life ranging from Banking, Education, Civil/Structural Engineering and now Financial Planning. I have been with Aspire since 2010 and I love the fact that Aspire is Independent and what this represents. Our approach to each and every client’s individual situation is the foundation of the long term strategy and individual client focus that Aspire is known for. I am very privileged to work for a firm who genuinely has respect and the ability to really make a difference in all of our clients lives. On a personal level, I am married and a mother of one beautiful daughter. I love spending time with my family and friends, fishing and trying my hand at scrapbooking. 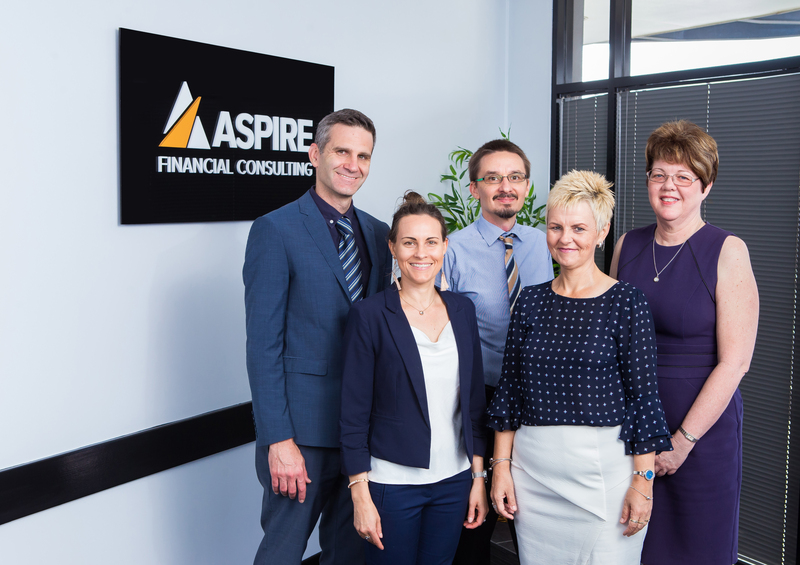 I recently moved back to Toowoomba to take up my role as part of the Aspire team. I am mum to 3 adult children who have all completed their tertiary education and are following their career dreams. 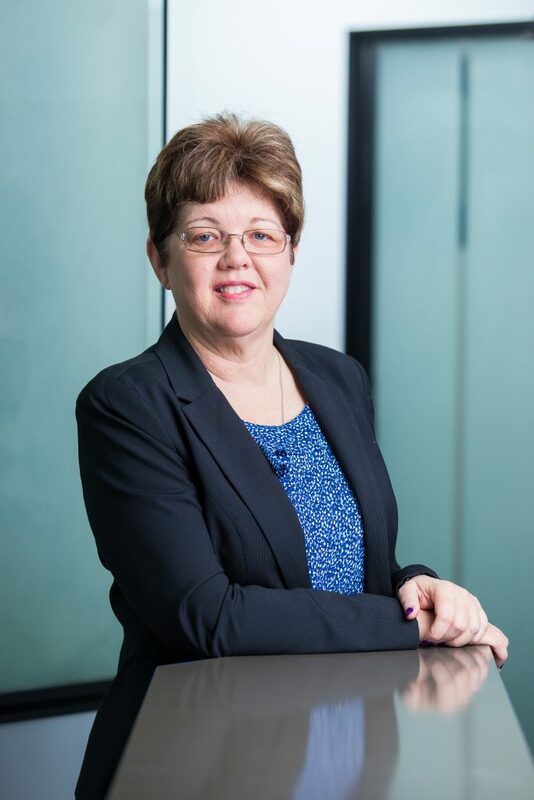 I completed both my Diploma and Advanced Diploma of Financial Planning in 2015 through the International Institute of Technology and are currently completing my Business degree through Griffith University. For the past 15 years I have worked in the financial industry mainly in the role as office manager and administrator. I am excited to be part of an experienced team whose focus is on delivering the best financial outcomes for each client.